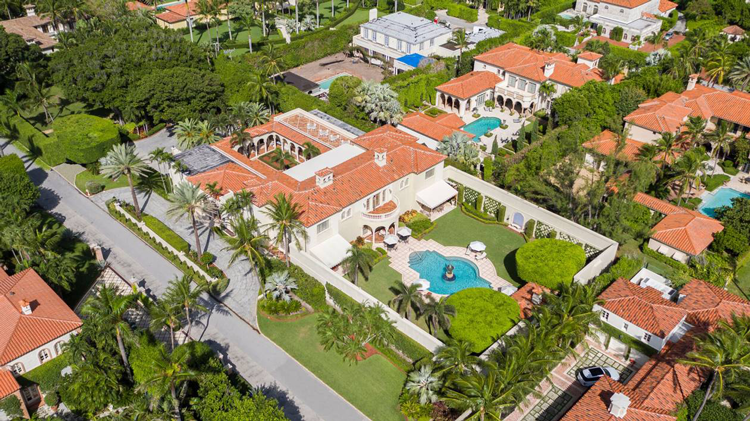 For decades, the seaside city of Palm Beach has established itself as the resort community of choice for the social elite. 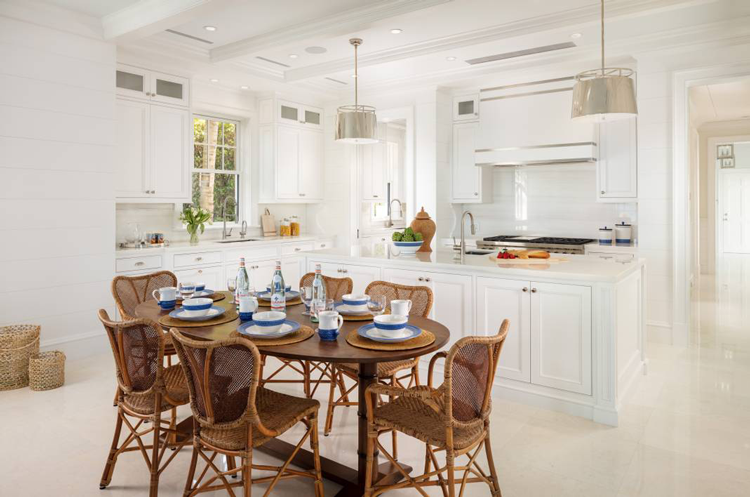 Pristine sugar sand beaches, exclusive clubs, significant estates, designer shopping, and Michelin-quality dining define the opulent lifestyle that many Palm Beach residents enjoy. 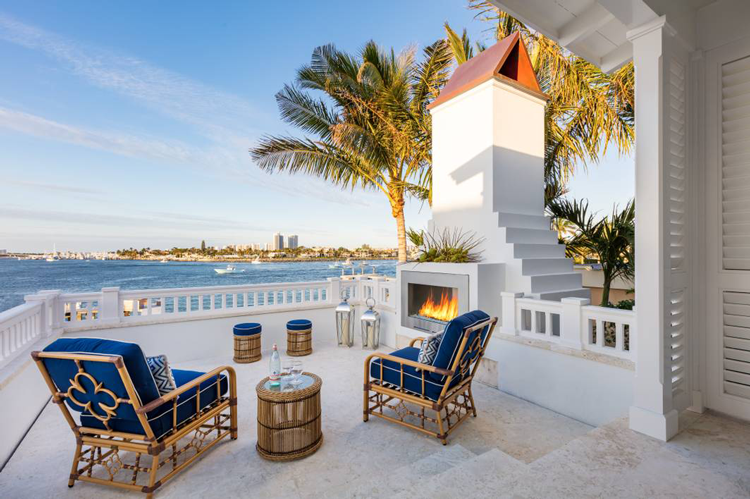 One of the finest qualities of this affluent island is its breathtaking architecture with heavy influence from prominent architects such as Addison Mizner, Maurice Fatio, Marion Sims Wyeth, and John Volk. Some of the world’s most renowned architectural styles, such as Mediterranean Revival and Tropical Georgian, emerged from these talented architects. 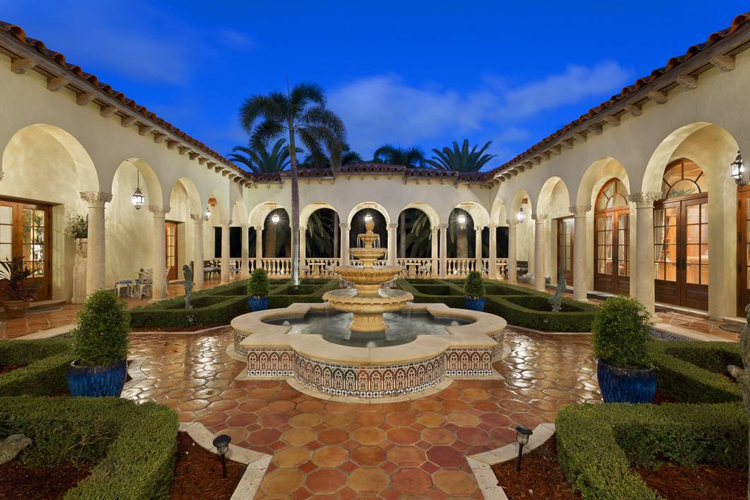 Explore some of the most spectacular homes for sale in Palm Beach, all valued at over $15 million. While they range in price and square footage, each is equipped with unbelievable amenities, beautiful design features, and other elements required for luxurious living. 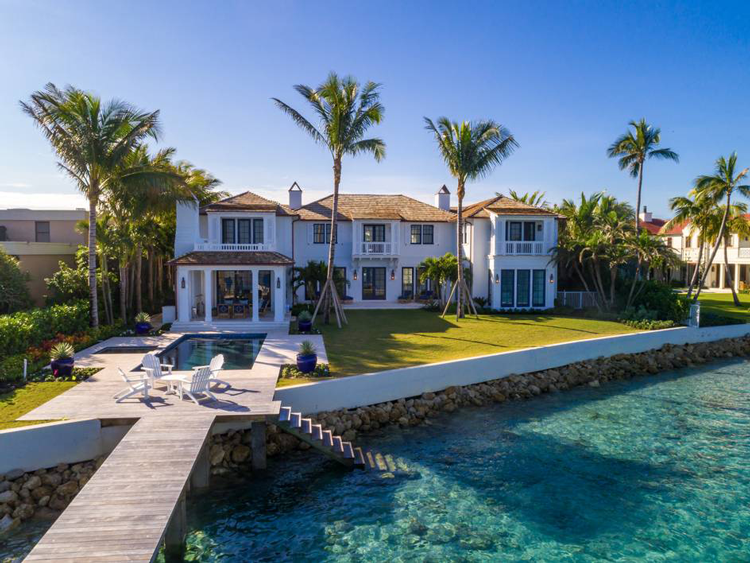 Situated in a palm-studded tropical setting near the northern tip of the island, this newly built compound directly fronts 220 feet of the Intracoastal. The two-story Island Colonial offers 8 bathrooms, 9.2 impeccable bathrooms, gleaming hardwoods, marble floors, custom millwork and the finest finishes throughout. 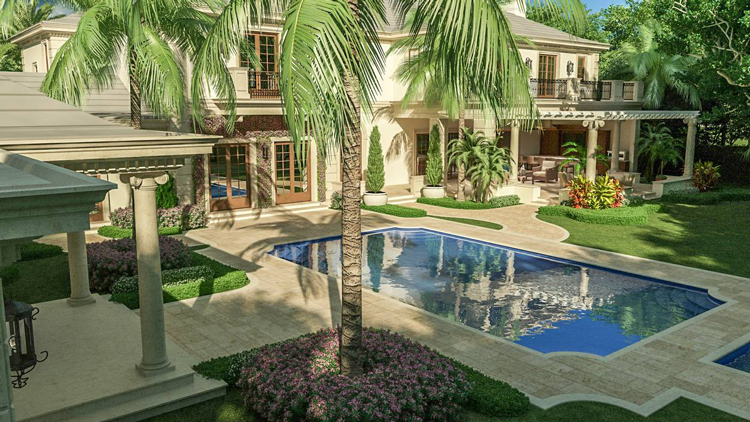 Designed for entertaining, the home is accompanied by a covered loggia with a fireplace, an upper-level sundeck, and a heated saltwater pool and spa. 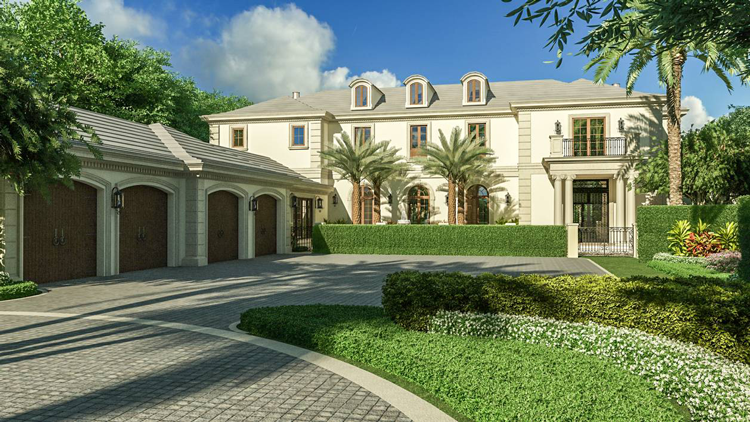 Built in 2017, this stunning compound is situated directly along the Intracoastal near the Palm Beach Inlet, offering immediate access to the ocean. The property is equipped with a dock and boat lifts, providing the ideal setup for the yachting enthusiast. Inside, residents enjoy turquoise water views from every major room, including the lakefront library, the dining room, the family room, and the full gourmet kitchen, accompanied by a secondary kitchen for staff. 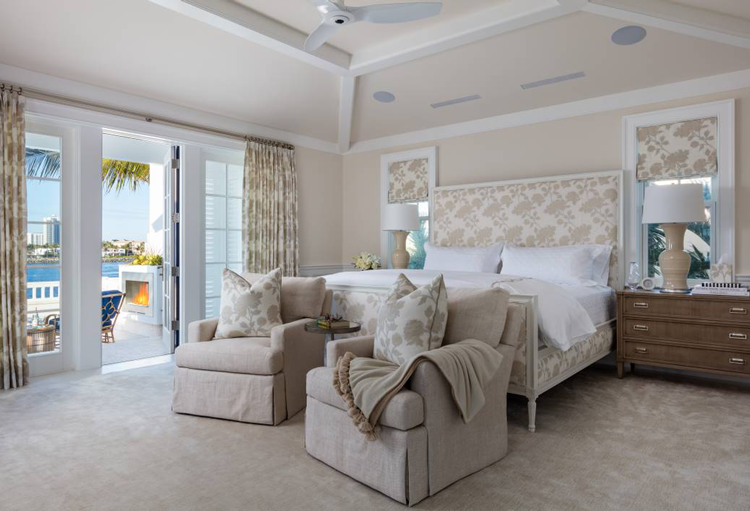 This newly constructed property has two separate guest suites, resulting in a total of six bedrooms. Seize the rare opportunity to be the very first owner of this new estate coming soon to the prestigious Phipps Estates community. 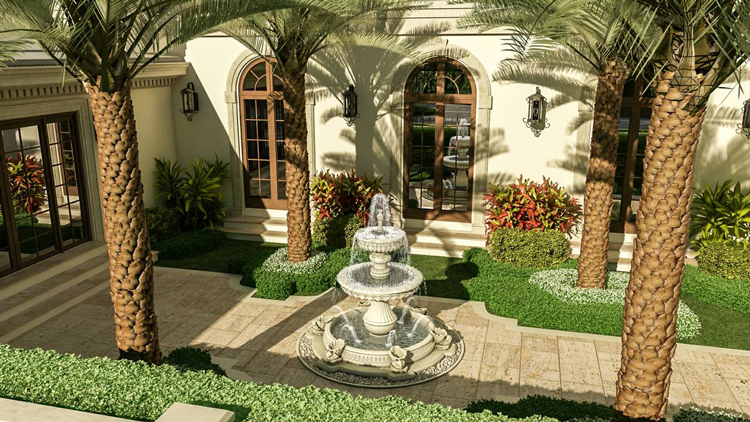 It will be built by luxury home developer Dan Swanson with the very finest finishings, using plans artfully developed by Smith & Moore Architects of the Palm Beaches. The extravagant Country French compound will be nestled in a pristine, mature landscape, introduced by a circular motor court. 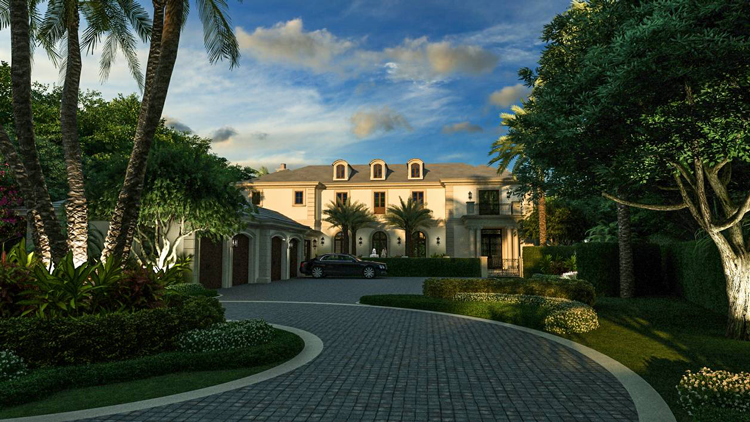 The two-story residence will feature a spacious master suite, complete with a sitting area, his and hers custom walk-in closets, a gym and clubroom, dual laundry rooms, a heated pool and spa, and a separate two-bedroom guest house. 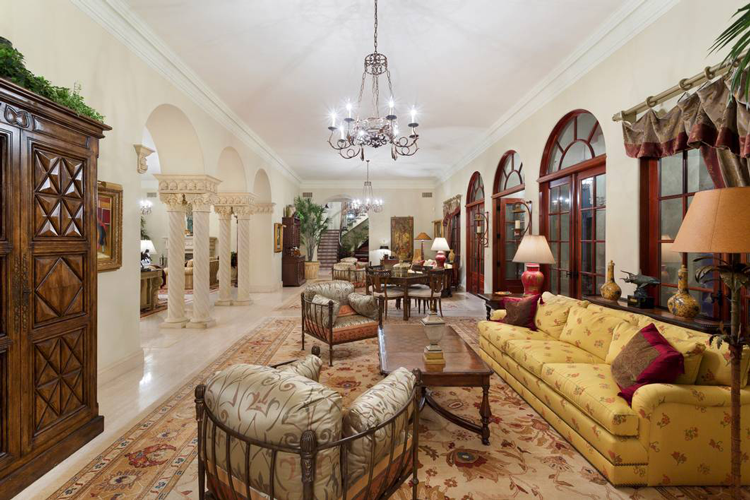 Conceived in the 1920s and artfully restored 20 years ago by noted architects Smith & Moore Architects, this magnificent residence in Palm Beach centers on a gracious fountain courtyard connected to each major room by a wall of French doors. 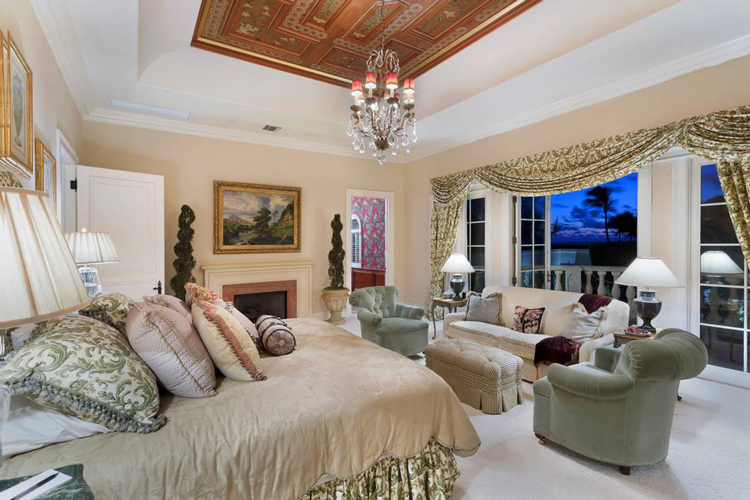 Encompassing nearly 25,000 square feet with five bedrooms, nine full bathrooms, and five half bathrooms, this expansive mansion is nothing short of extraordinary. 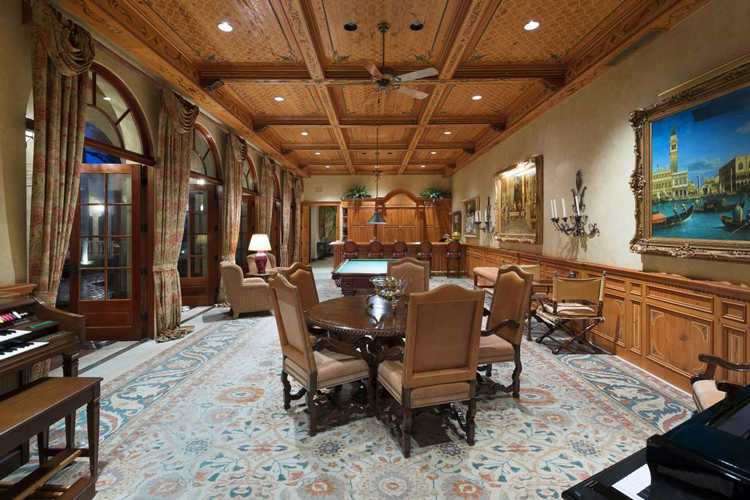 The formality of the living room with multiple seating areas and dining room for 16 is beautifully balanced by the inviting club and game room with a built-in wet bar, a serene office/library, relaxing covered loggias and distinctly private sleeping suites. 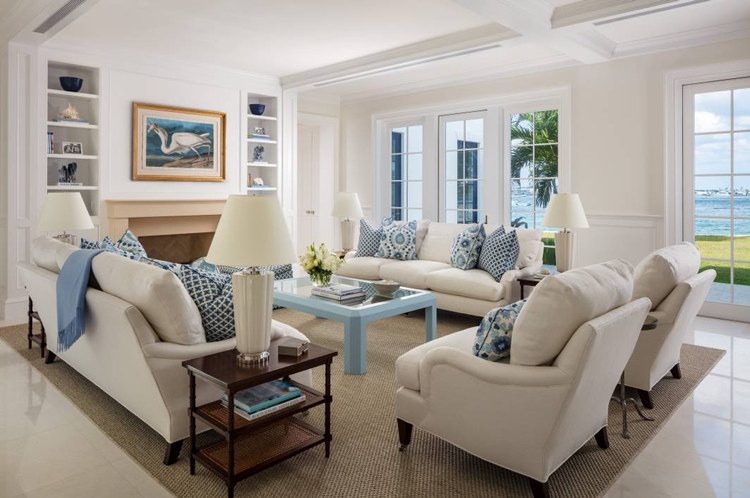 Still searching for your dream home in Palm Beach?